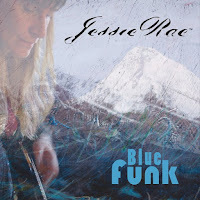 Jessie Rae is blues/folk/pop band hailing from Portland Oregon. They are led by Joan M. Meyer (Singer/songwriter, guitar, bass, keyboards) who provides the edgy from the gut vocals that all blues or blues influenced music requires. There are many contributors to their projects however I need to cite Lauren G. Semler (Guitar, bass, backup vocals) as another key member. He plays some mighty fine guitar and provides some crafty slide guitar when called upon. Both members collaborate on the production end of the equation and Joan also gets behind the boards for the engineering. So to say they have it all covered is spot on. “Garden of Eden” makes the entire album for me. It was without a doubt the apex of the entire recording. John Dawson of New Riders of the Purple Sage wrote the song. It’s the only cover on the album. All the rest are original songs. The track carries a great message, the music and Joan’s vocals are perfect as well. She sings “We live in the Garden of Eden and we want to tear it down.” That is one of many messages that ring true in our world today. Lauren’s slide work gives the oomph necessary to get your attention and really hear what Joan is singing about. The same thing happens with the curtain closer “Thank You.” It is another message about being thankful and grateful from the singer. Once again the slide guitar rules the day and the funky guitar lines intermingle with a strong bottom line as the bass and drums fall into sync and take a few bows of their own. It is the appropriate follow up to the previous track and an excellent choice to close out the album. 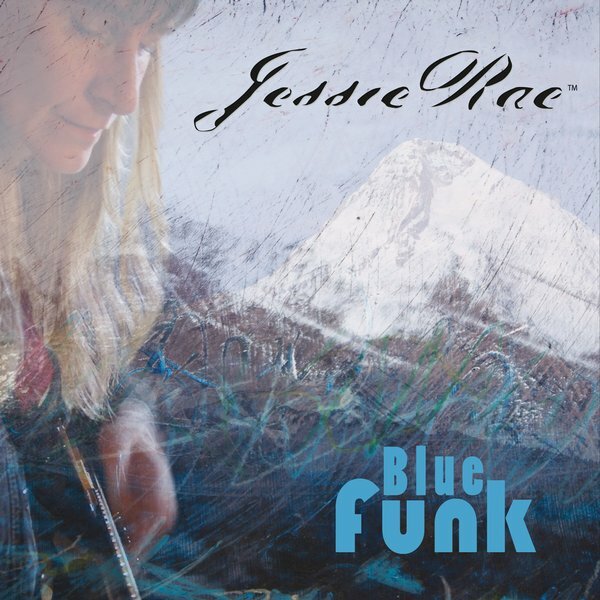 Jessie Rae is an effective combination of blues, folk and pop. This is not traditional blues however what they do is take the foundation of that sound and build on it and stretch things out a bit. There are enough elements of all three genres to keep it interesting from start to finish. Check out Blue Funk for a soulful musical cruise.